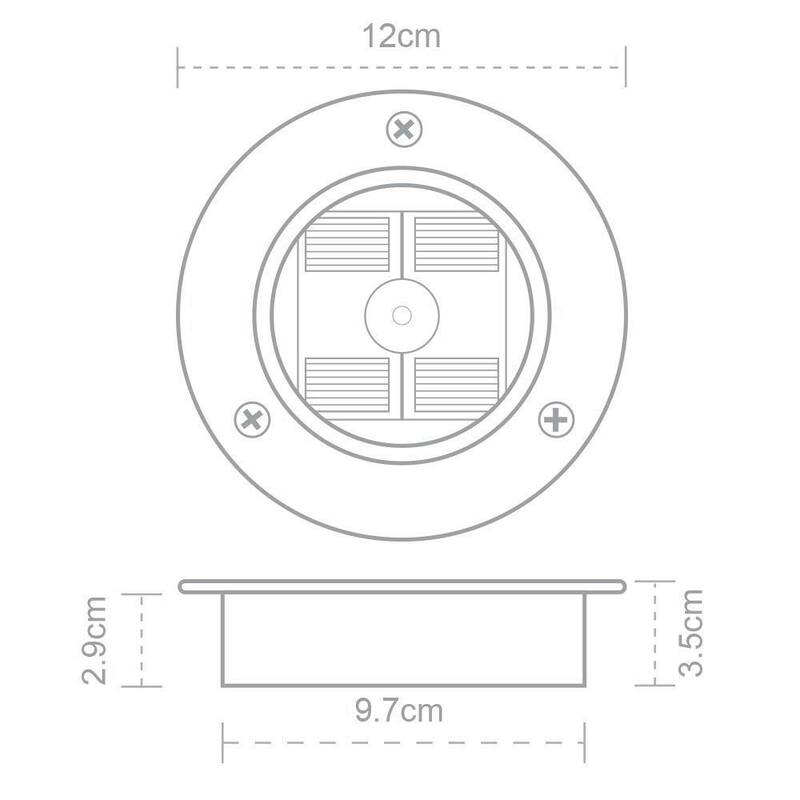 The Solar Round Decking Light is a great year round performer built to the very highest specification. Features 1 super bright LED bulb. Ordered one to test before completing the order for my swimming pool terrace. The quality of the light is even better than your normal products - I am very impressed. Once completed testing I shall definitely order more. Excellent product ,originally purchased 4 but we were so impressed with them we ordered a further pair ! Ordered 1 x light to test before committing to a full order. Very, Very impressed and will be ordering a full selection shortly when the garden makeover is completed. Having tried cheaper alternative and getting what we paid for experience we chose to opt for a higher priced solar light. Glad we did as we are really pleased with the quality of the lights. The only thing we had trouble with was getting a cutter the right size but when we did it was really easy to fit and the appearance of the lights in the dark are fantastic. 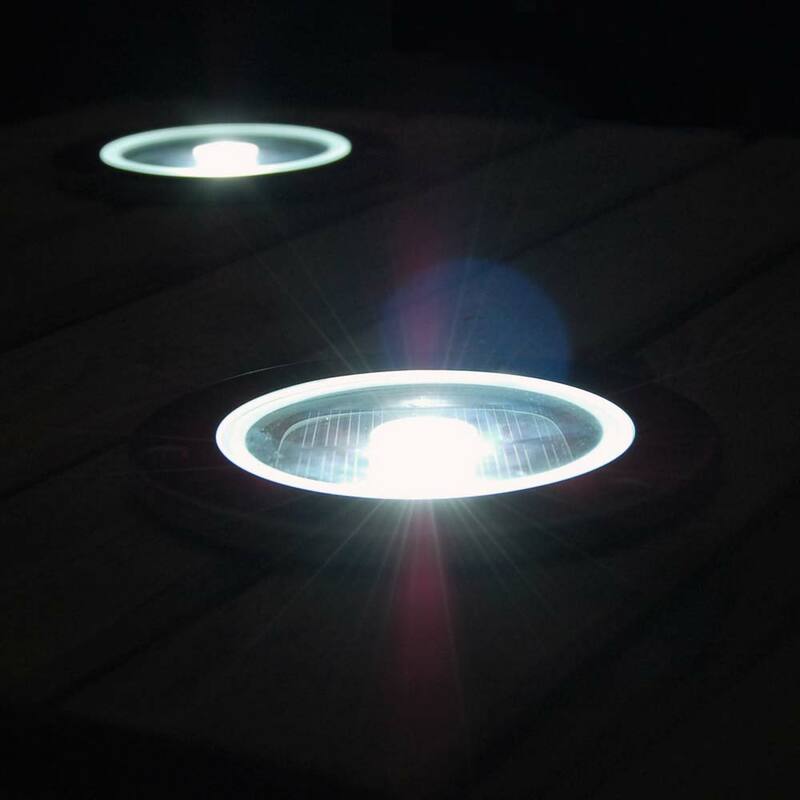 Why are solar decking lights better? 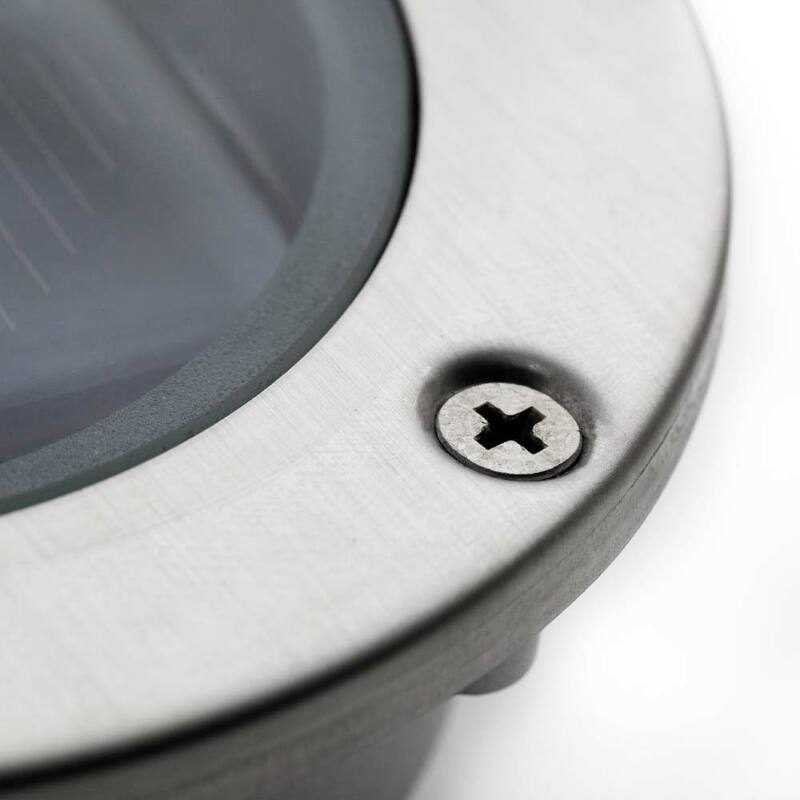 The Solar Round Decking Light is designed to the very highest of standards and will work reliably year round in the UK in the vast majority of locations. Before making adjustments to your decking, paths or driveways we advise that you test the light for 3 days in your desired location to ensure that your are satisfied with its performance there. 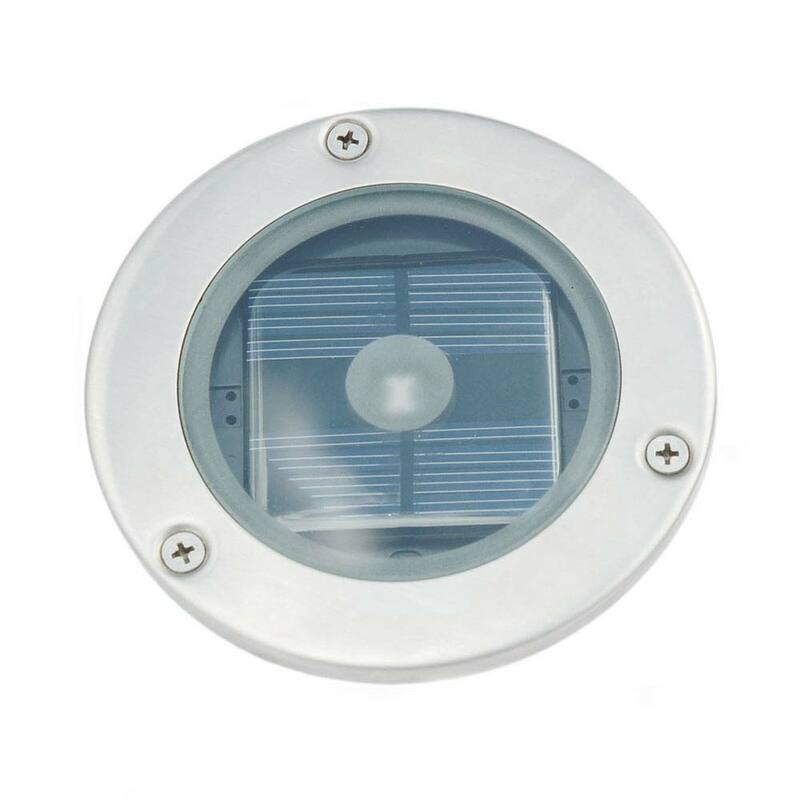 The Solar Round Decking Light charges up by day via the 4 micro solar panels which charges the batteries contained within the light during daylight hours. At dusk the light sensor in the solar panels turn the lights on automatically and off automatically at dawn. Sadly we only have white versions but thank you for the feedback. Try searching for "Adjustable Hole Saw" found a few online for under £10.